\Diagnosis: To act against wrinkles, fine lines and sagging skin, we must first understand the processes that cause skin to age. Poor circulation and lymph drainage result in a loss of structural integrity, weakened fragile capillaries, decreased skin density, decline in collagen production causing the dermal structures to deteriorate and the skin to sag. With the decline in enzymatic activity, cell division slows down and solar keratosis and environmental impact become evident. 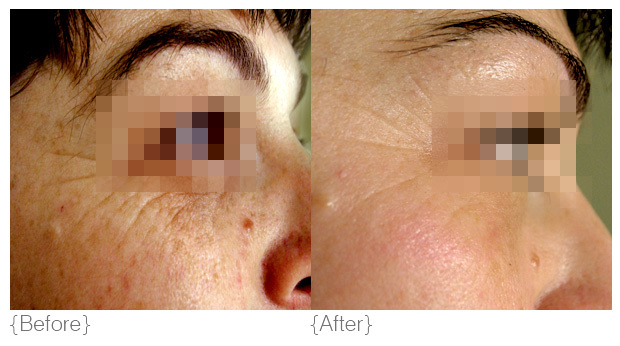 Ageing is the result of a decline in skin functionality.